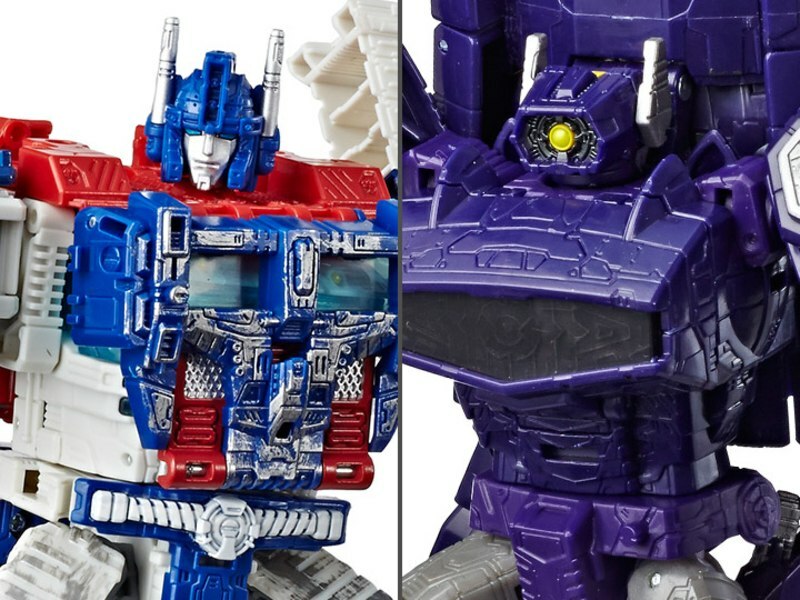 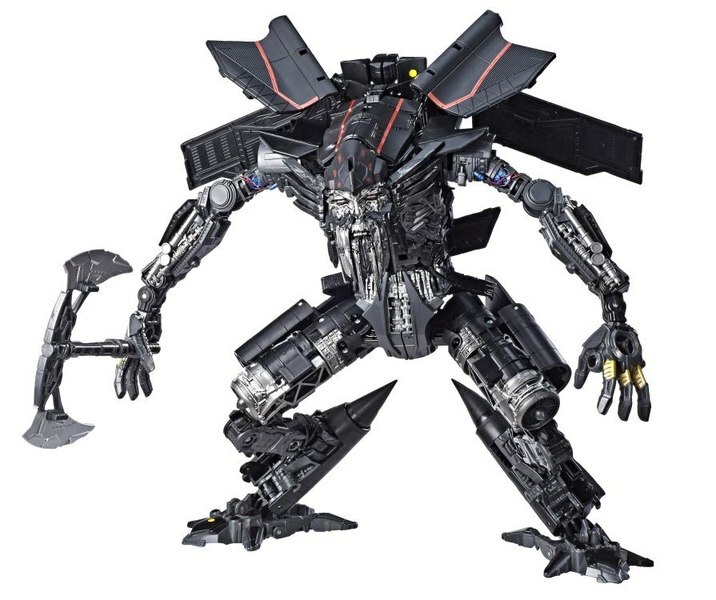 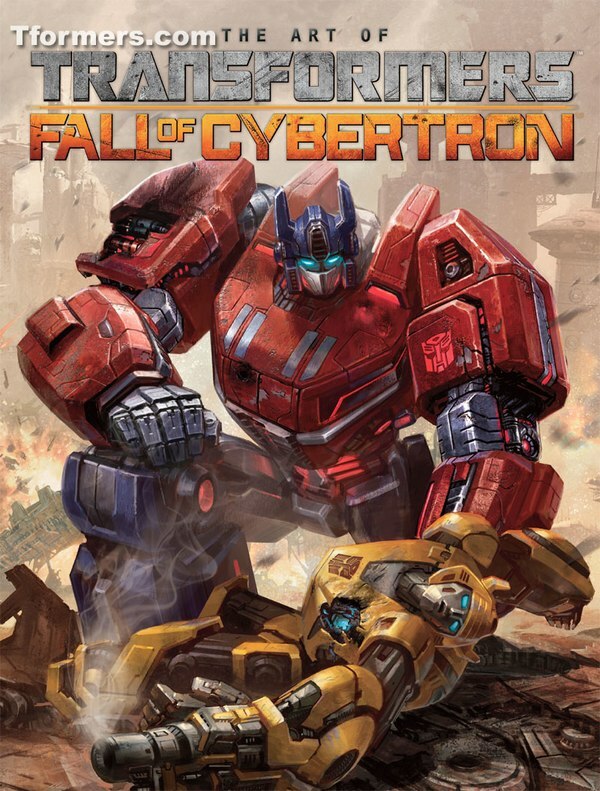 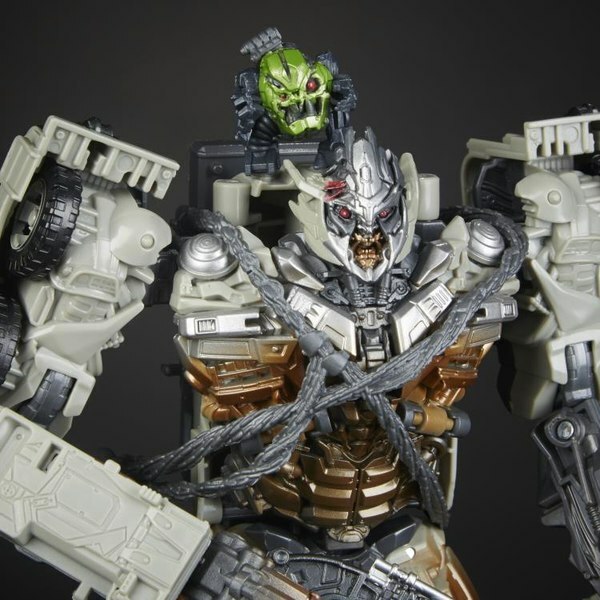 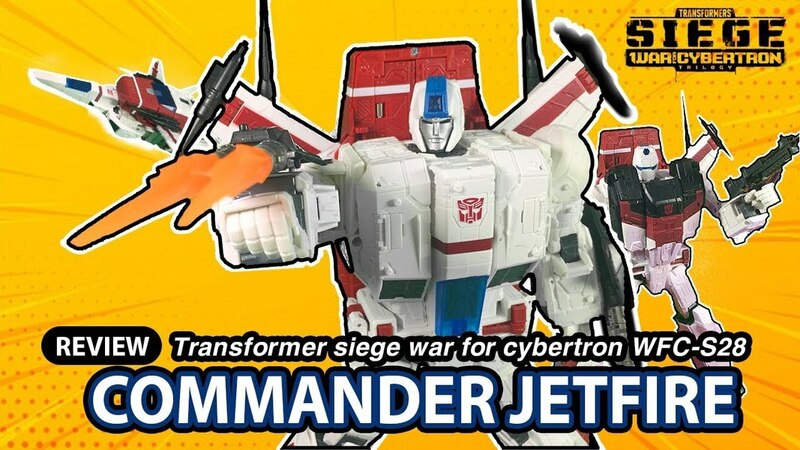 Comicbook.com has gotten the debut of a few pre-Toy Fair previews for Transformers Siege, one of which answers some questions and speculation we had recently. 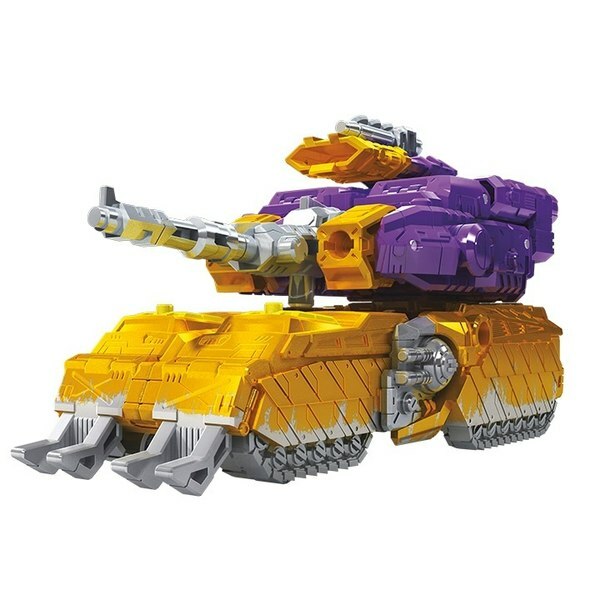 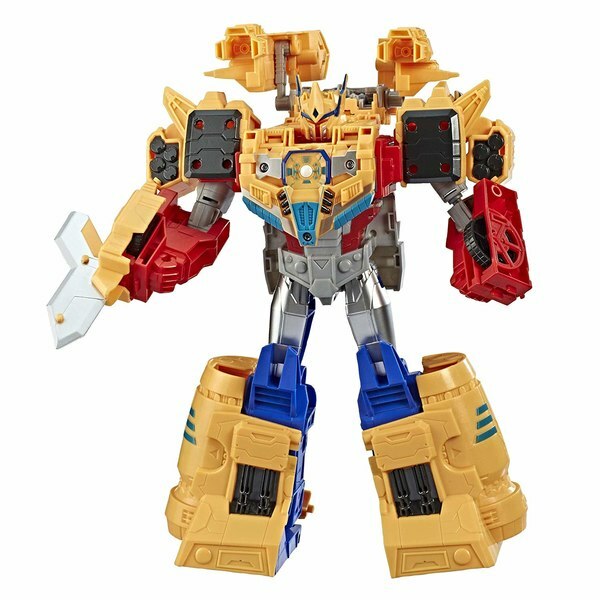 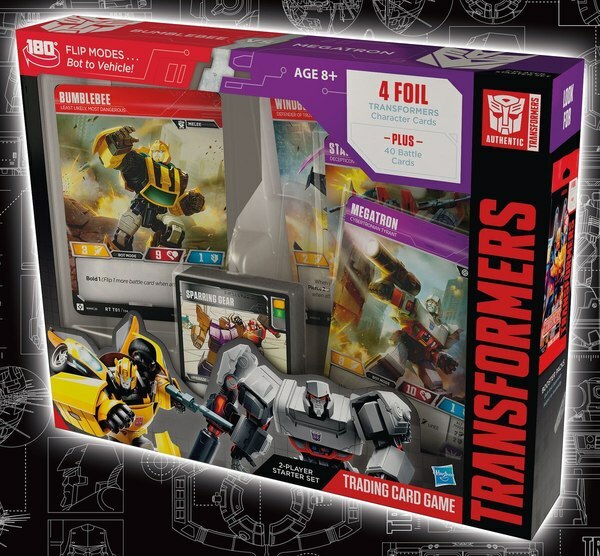 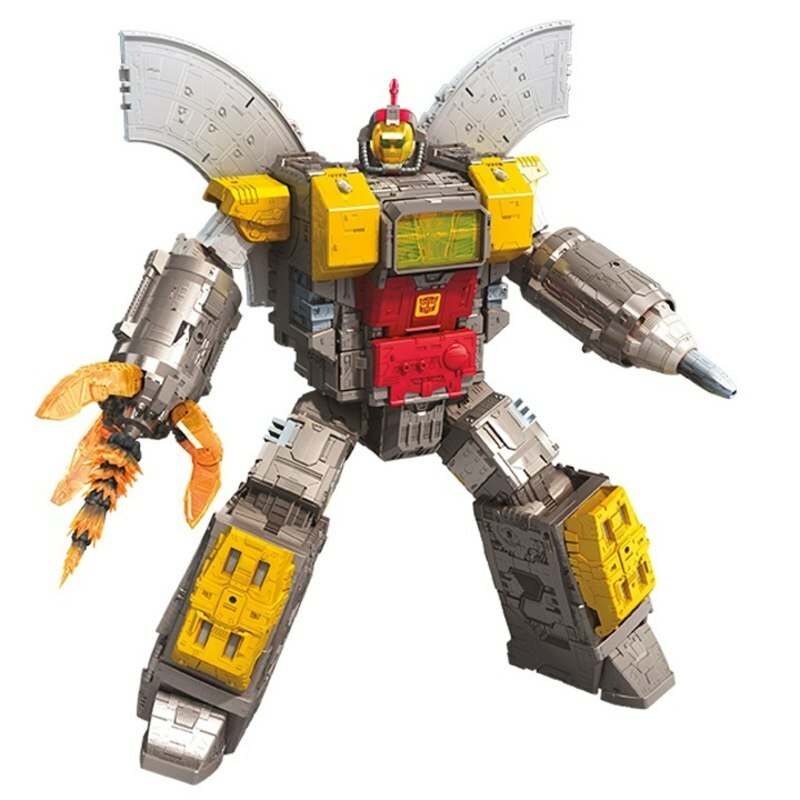 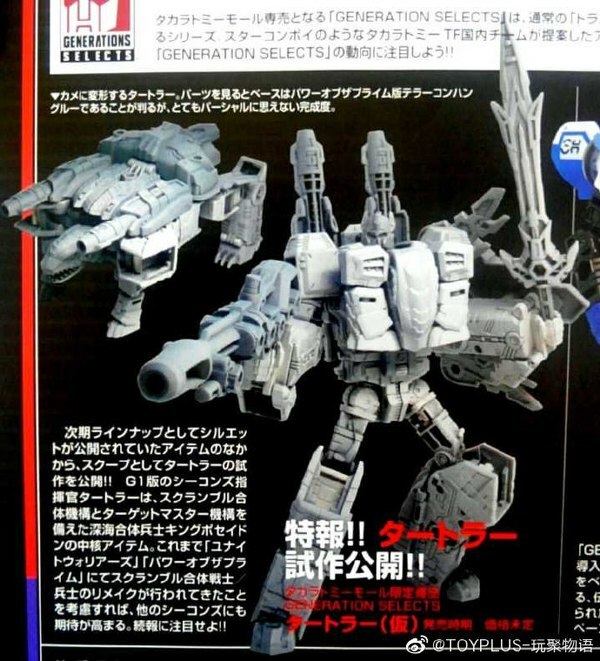 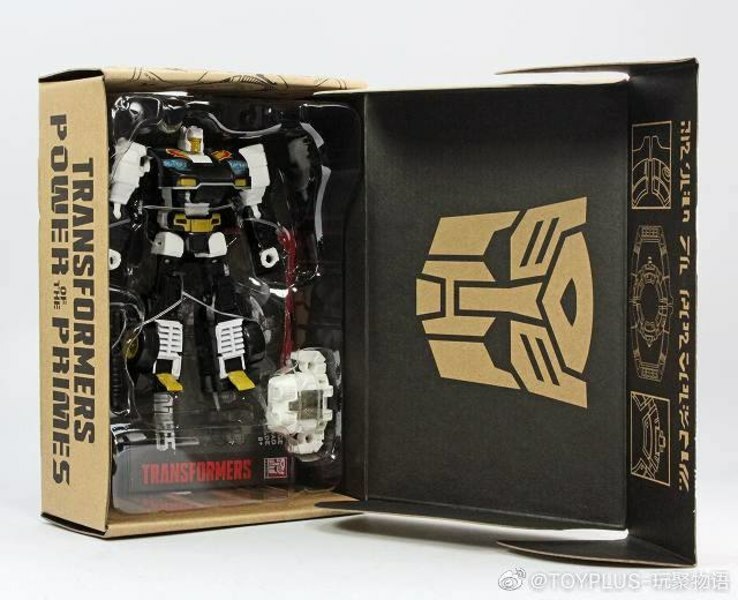 Among the reveals is our first full look at Titan Class Omega Supreme, which is shown to include Micromaster Countdown. 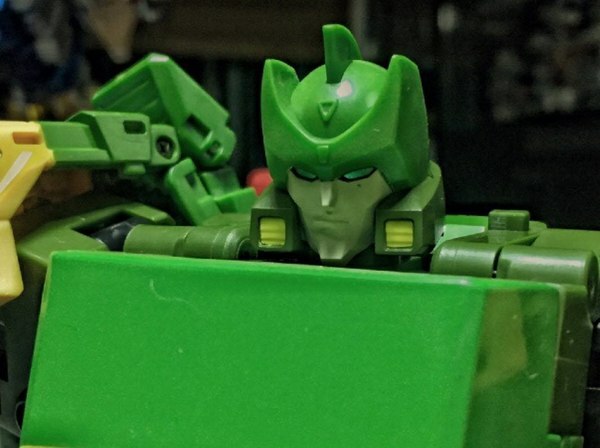 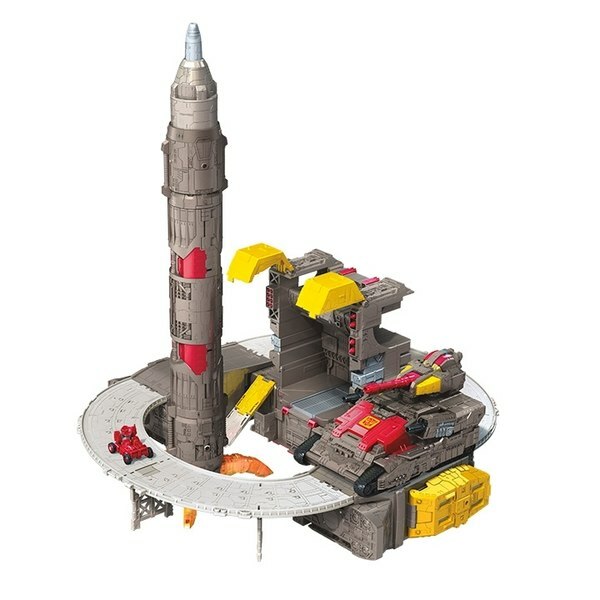 Omega can be seen in robot and rocket base modes. 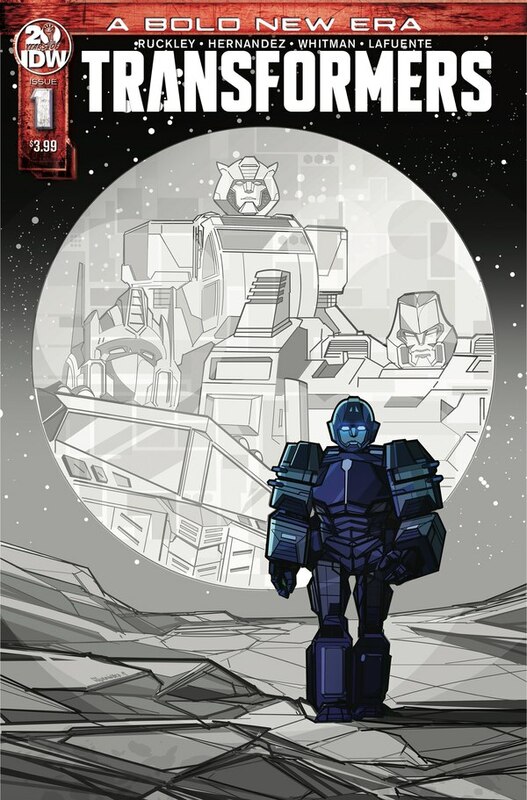 Fan vote winners Impactor and Mirage are also revealed. 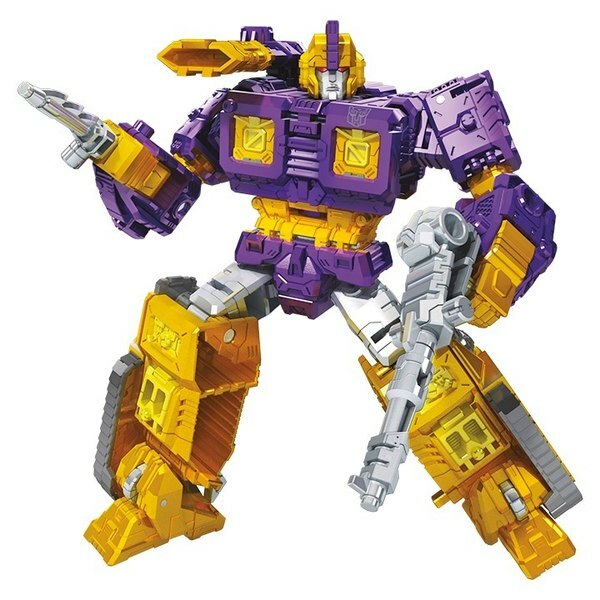 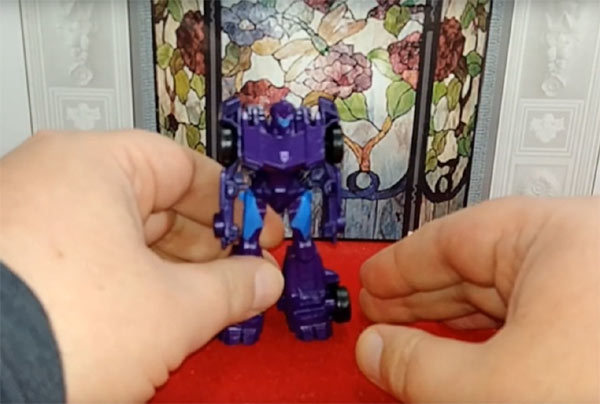 Impactor notably has a feature of being able to swap one or perhaps both hands for a 5mm pegged weapon, so Impactor can have his harpoon hand. Mirage is hitting all the Mirage checkmarks, though nothing particularly notable stands out from these photos. 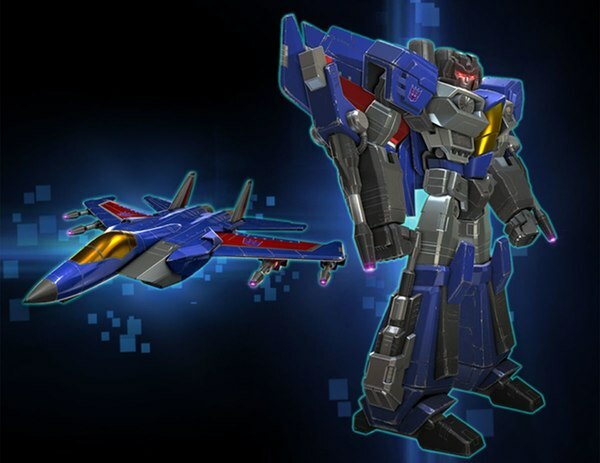 The big reveal is the answer to our question of what Commander Class would turn out to be. 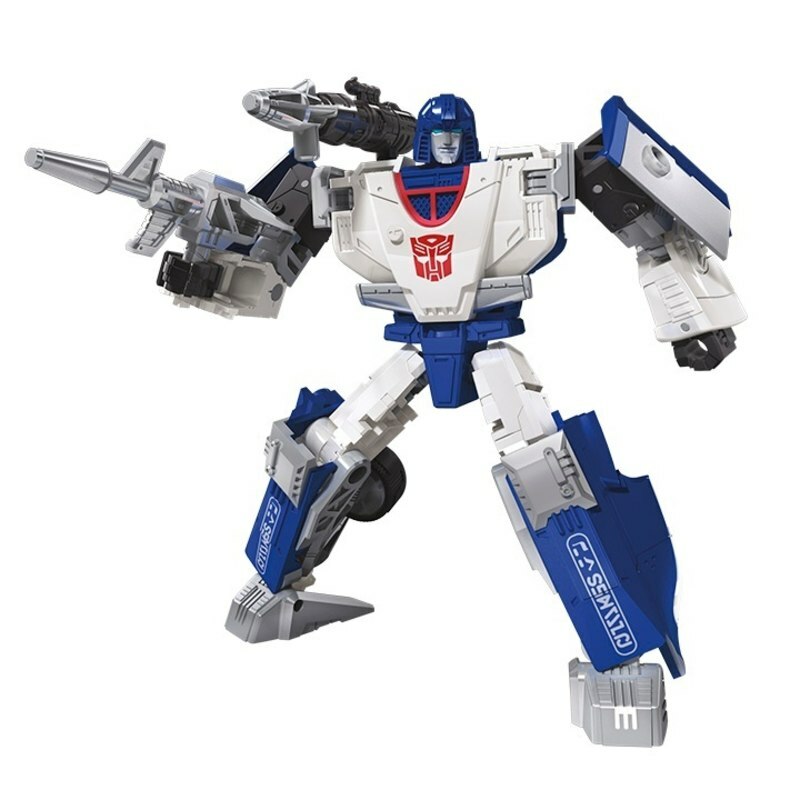 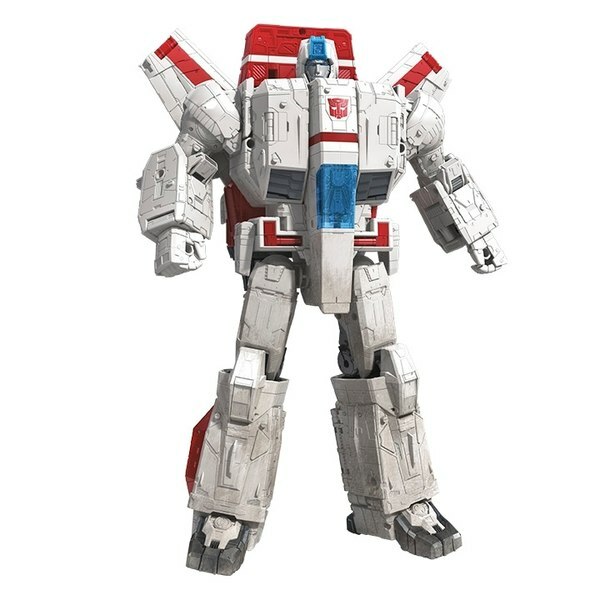 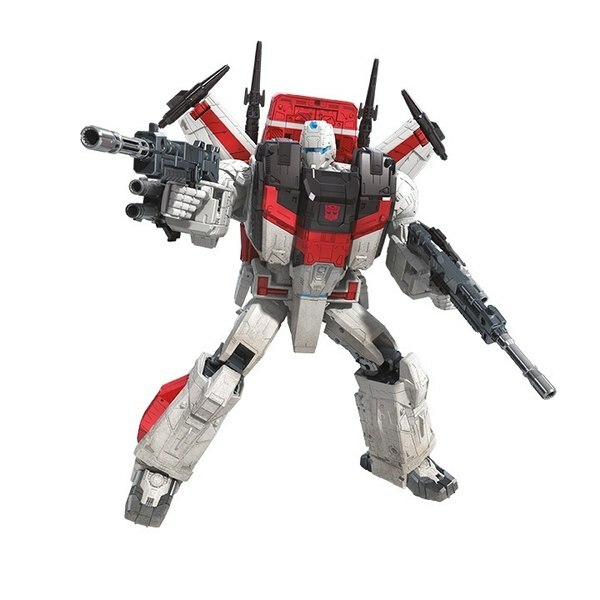 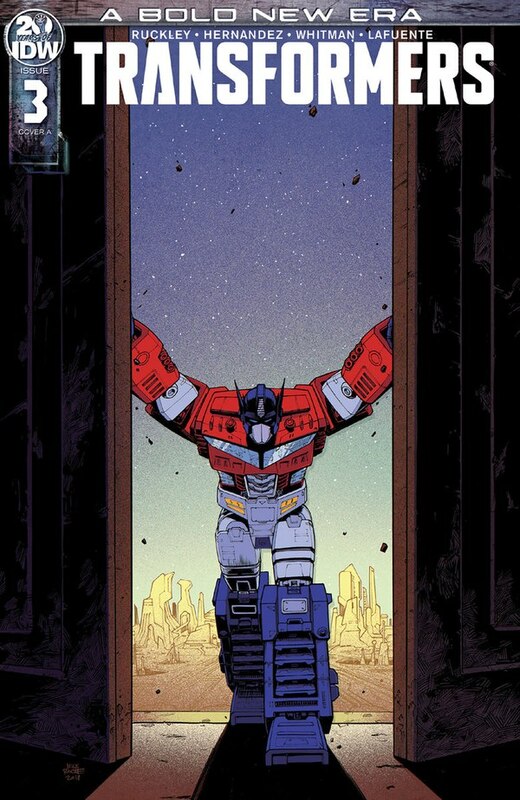 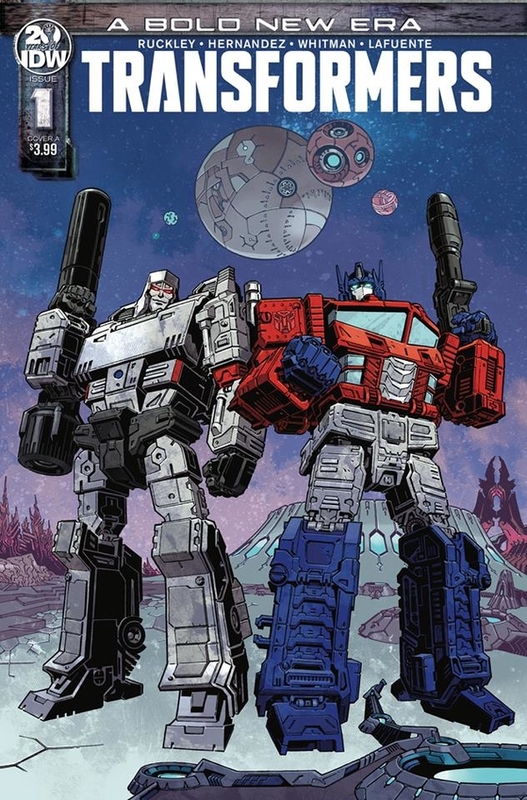 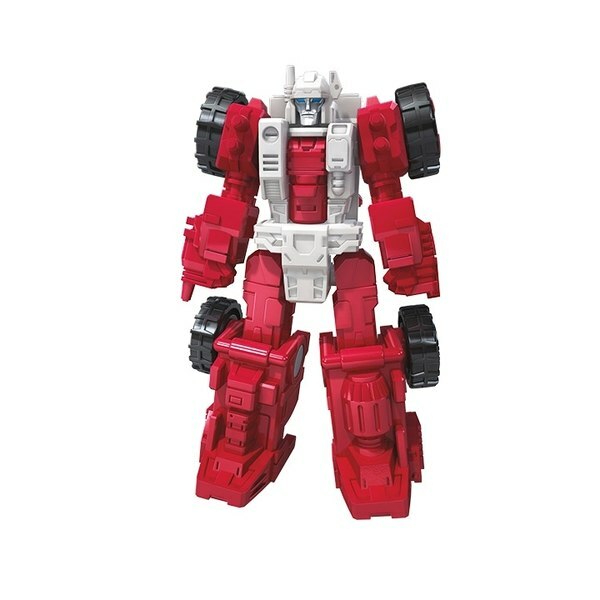 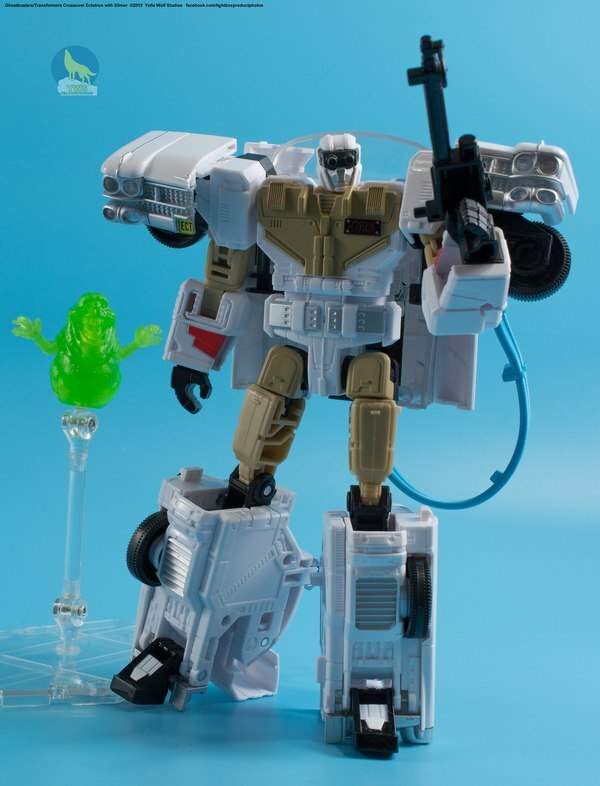 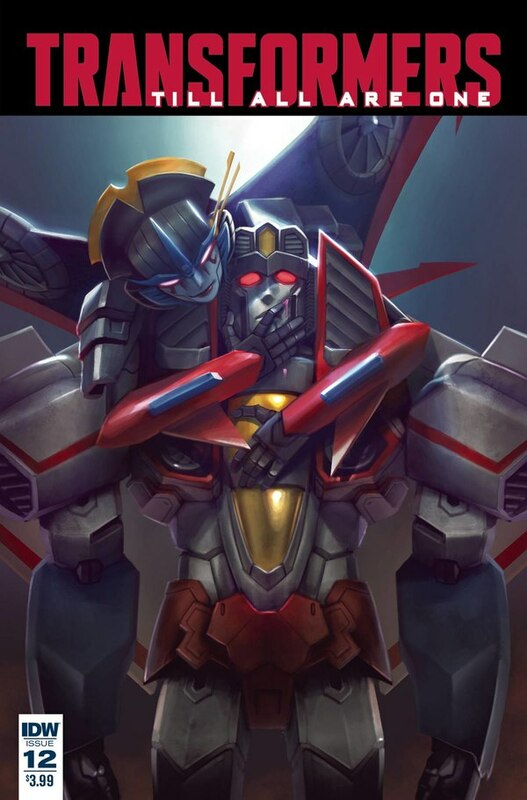 And exactly in accordance with our speculation when we broke the news, it's a very cartoon-inspired Skyfire - or rather, Jetfire for trademark and branding purposes. 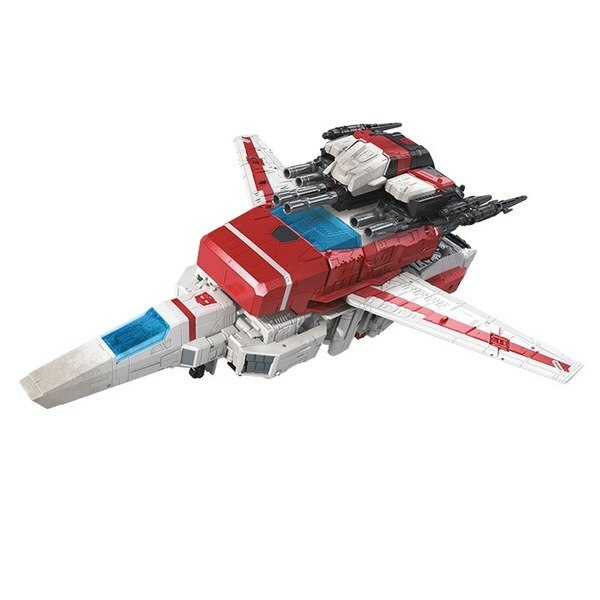 Adding to its play value is some kind of armored battle mode that might be trying to evoke G1 toy Jetfire just a bit. 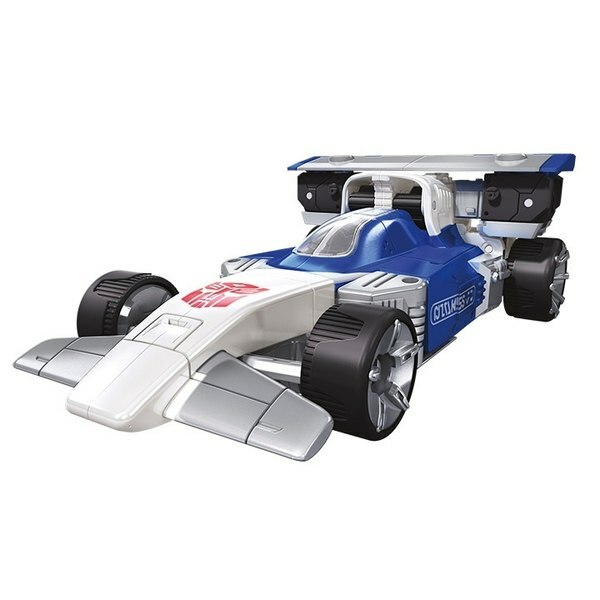 We're sure there will be more to see when Toy Fair starts on February 18th, so stay with us here for ongoing coverage!